Last year hundreds of bloggers came together in a show of support and solidarity in response to an anonymous person’s Google search “I wish I didn’t have Aspergers”. The posts that came flooding in from all over the world were a beautiful example of the power of strength in numbers. With so much negativity still surrounding Autism and the misinformation and misconceptions that continue to abound, we invite each of you to share one, or two, or more “Ausome” things! 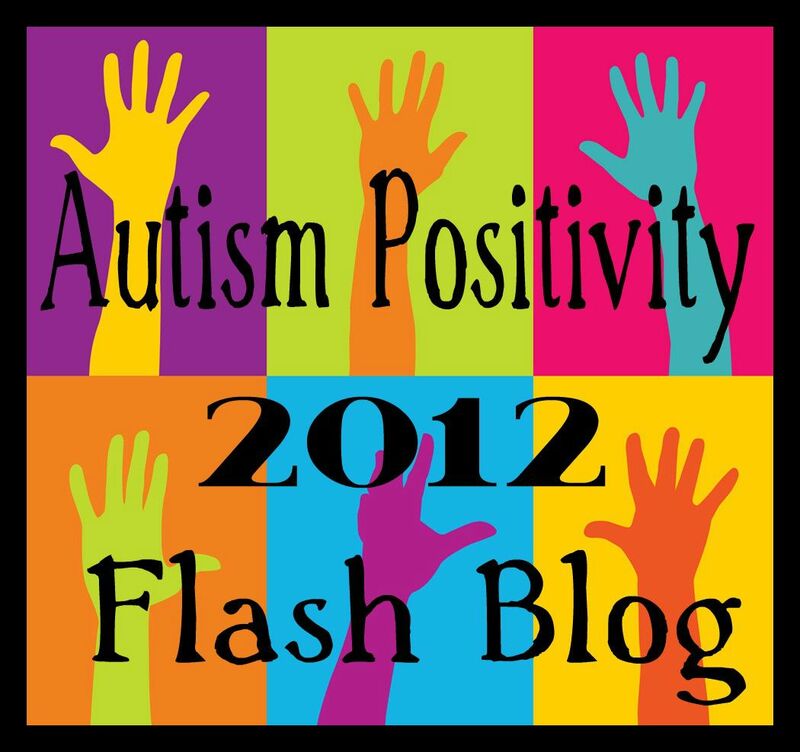 Please join with us on the last day of Autism Acceptance Month – April 30th, 2013 – in a Flash Blog of Autism Positivity.